The inaugural class of Whitfield School's Athletic Hall of Fame was inducted during a ceremony held May 7, 2016 in the school's Cady Athletic Center. 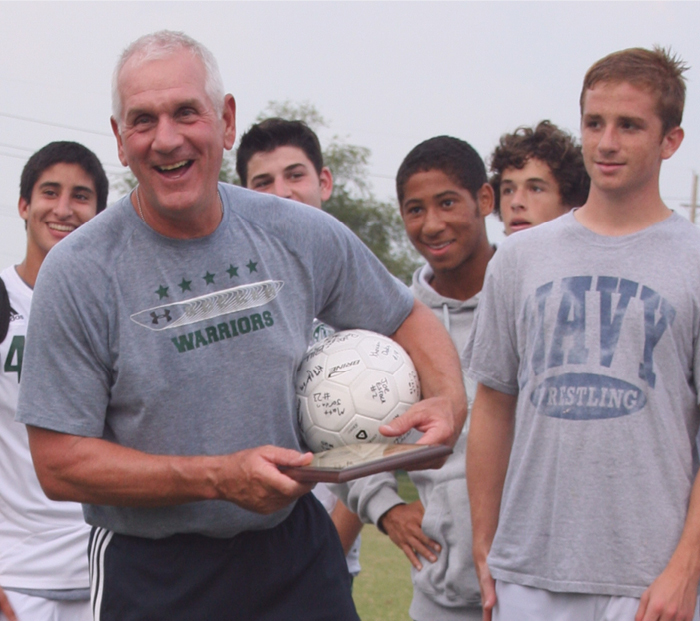 As a four-year starter on Whitfield’s varsity soccer team, Jay led the Warriors through a crucial building period in the program’s history. He was a four-time all-conference selection, a three-time all-district and all-state selection and set the all-metro career scoring record his junior year. In addition, Jay received the Ginger Newton Jacobi ’73 Athlete of the Year Award in 1998 and was named the St. Louis Post-Dispatch Scholar Athlete in 1999. 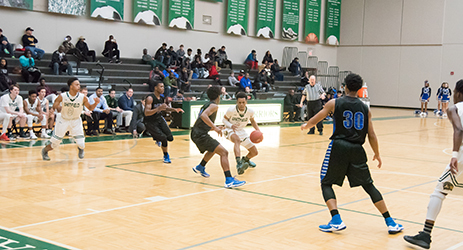 During his senior season, the Warriors advanced to the Final Four in the state tournament. 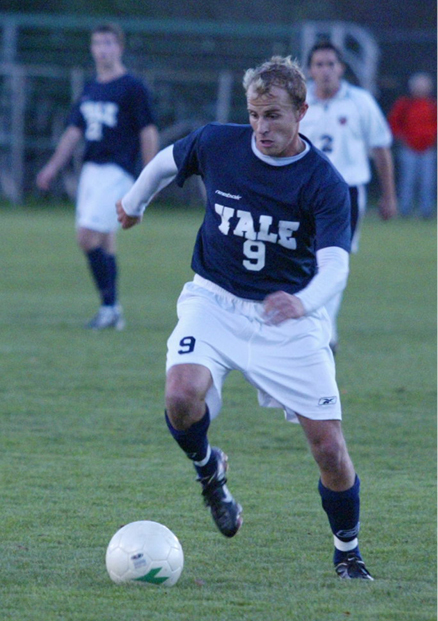 Jay continued his academic and playing career at Yale University where he became one of the most decorated players in Yale soccer history while earning his BA degree. He was one of only five players in Ivy League history to be named first team All-Ivy four times and finished his career at Yale second in career assists with 22 and fifth in points with 62. He became the first Yale player to be named Ivy League Rookie of the Year in 1999 after finishing with 21 points, the most ever by a Yale freshman. He was also named to Soccer America’s All-Freshman Team. Jay’s playing career continued to the next level when he was drafted by the Kansas City Wizards as the 37th overall pick in the 2004 MLS Super Draft. He played the 2004 and 2005 seasons with the A-League Minnesota Thunder and also played with the Vancouver Whitecaps of the A-League. He returned to Yale in 2011 and served as an assistant coach until 2014. 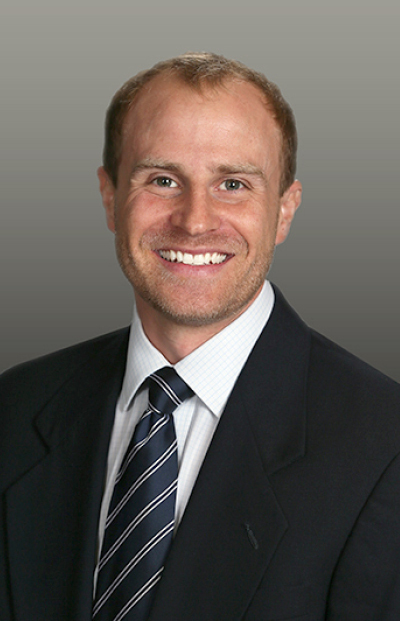 Jay holds an MBA from Belmont University’s Jack C. Massey Graduate School of Business. 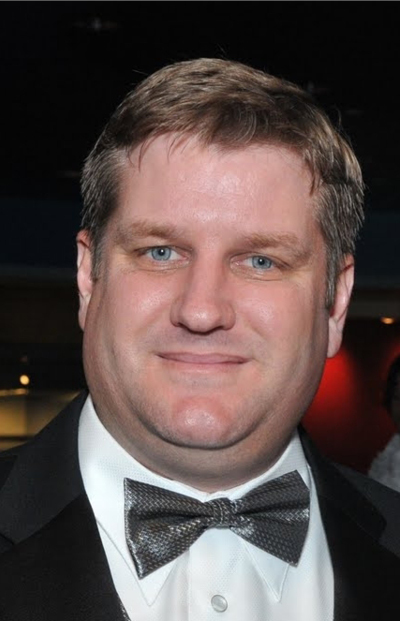 He is a wealth management advisor with UBS Financial Services here in St. Louis. An avid tri-athlete, Jay will represent Team USA in September at the 2016 ITU Long Course Triathlon World Championships. As a devoted alumnus, current parent then alumni parent and finally as an honorary lifetime trustee, Flip Cady has been a dedicated Whitfield Warrior for nearly 50 years. 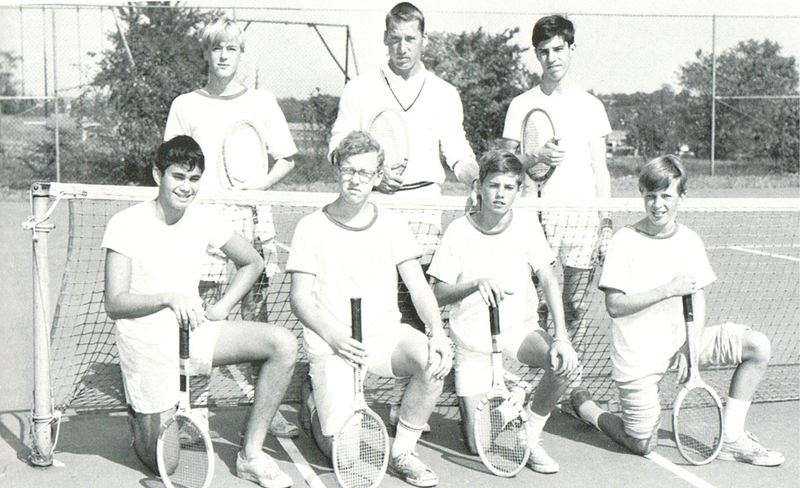 As a student-athlete, Flip played tennis, soccer and ice hockey during an era in our school’s history when enrollment was very small – just over 100 students at the time of his graduation. His tenacity on the court, field and ice helped his teams establish the foundation for the athletic program we are so proud of today. In the 1990’s, Flip and his wife Candy enrolled their children at Whitfield: Elissa, Class of 1997; Chris, Class of 2000; and Laura, Class of 2002. During his time as a current parent, Flip attended hundreds of field hockey and soccer games cheering on the Warriors no matter the score. Just like his father Phil and mother Barbara before him, Flip made Whitfield a philanthropic priority for his own family. Serving as co-chair of the Whitfield 2010 Campaign, Flip and Candy stepped forward with a leadership gift to endow the William W. Daues Athletic Chair which is awarded to an outstanding member of Whitfield’s athletic department. In recognition of his deep and unwavering support, Flip has been the recipient of every major Whitfield School award including the Mary Leyhe Burke Award, the Chairman’s Award and the Elizabeth Woods Bradbury ’63 Outstanding Alumni Award. 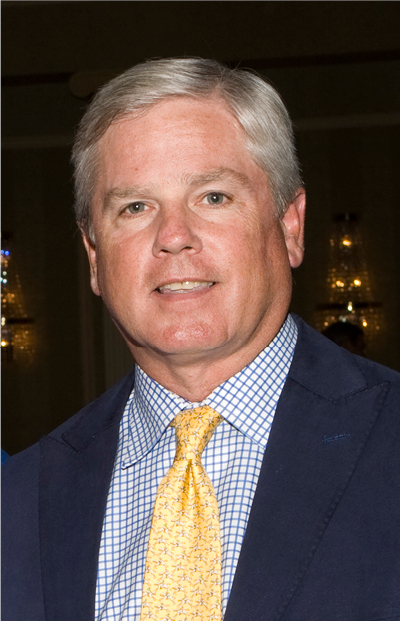 Whitfield’s Board of Trustees named Flip an Honorary Lifetime member in 2009. Phil Cady’s passion for Whitfield School began with the enrollment of his two sons, Flip, Class of 1970 and Bill, Class of 1973. As a current parent, Phil and his wife Barbara were enthusiastic supporters of Whitfield’s athletic teams and coaches. Phil joined the Board of Directors in 1980 and served until his retirement in 1989. 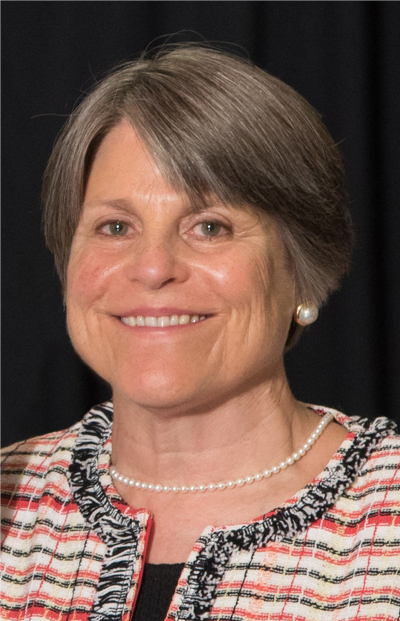 As board chair from 1981-1986, Phil led the search committee that selected Dr. Mary L. Burke as head of school in 1984 and guided Whitfield through its initial growth in enrollment, faculty, programs and facilities including the school’s athletic program. 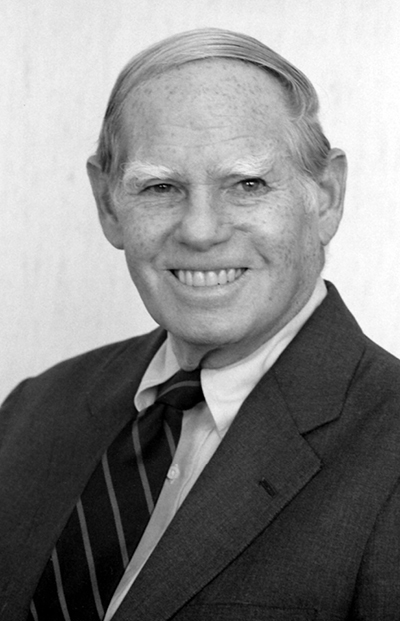 In 1986 Phil received the Chairman’s Award, the school’s highest award recognizing those who have continuously lent major financial and volunteer support. In his role as an honorary lifetime trustee, Phil continued to provide expertise and financial support most notably in 2000 when he stepped forward with a leadership gift to launch the Our Founders Our Families Our Future capital campaign. The campaign included the construction of our fantastic Cady Athletic Center which was completed in 2002. Phil’s enthusiasm as a fan continued when his grandchildren were in uniform for the Warriors. Just as he did with his sons, Phil was frequently on the sidelines or in the stands cheering. Whitfield School will be forever indebted to Phil Cady for his unparalleled vision, dedication and philanthropy. 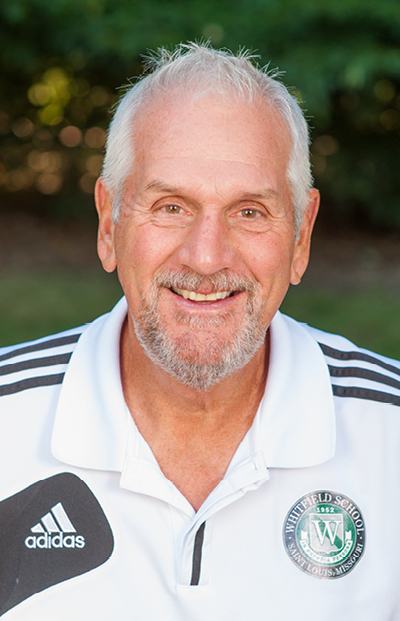 Whitfield’s Athletic Hall of Fame would not be possible if not for the energy, passion and dedication of Bill Daues, Whitfield’s longtime director of athletics and boys soccer coach who retired at the end of the 2014-2015 school year. 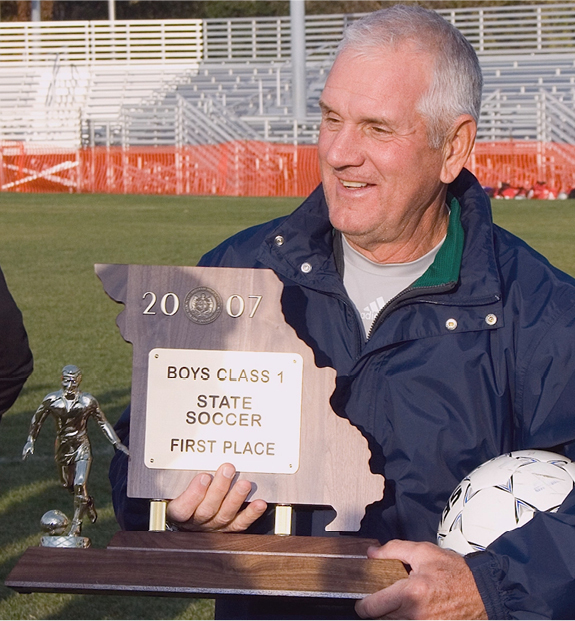 Coach Daues arrived at Whitfield in 1989 and during his tenure, he led the boys soccer program to seven state championships (’02, ’03, ’04, ’06, ’07, ’09, ’10) and 13 district titles. Bill’s first state championship, also the first in Whitfield history, was in 1994 when he was the head coach of the varsity baseball team. Fittingly, Bill closed out his Whitfield coaching career by returning to the dugout to lead the Warriors in his last season. Throughout his Whitfield tenure, Bill was known for getting the most out of every player, out of every team he coached. He always played an extremely competitive schedule challenging his athletes to push themselves throughout the regular season in order to be battle tested and ready for a successful playoff run. In talking with Whitfield alumni athletes both male and female, it’s clear that these individuals love and respect Coach Daues and continue to carry life-lessons imparted from him in all areas of their lives. Inspirational, motivating, positive, strategic, unflappable, competitive, balanced, a positive mentor are just a few of the words his former players use to describe him. Exemplifying what it means to be a master coach, Bill was also a mentor for Whitfield coaches in both the boys and girls athletic programs. Over the years he helped coaches grow as professionals, teaching the importance of improving interpersonal skills, making thoughtful decisions and being proactive in developing teams. Bill’s enormous positive impact on Whitfield’s athletic program can certainly be measured in part by the championship banners hanging in this room and the trophies and plaques on display in the cases right outside those doors. 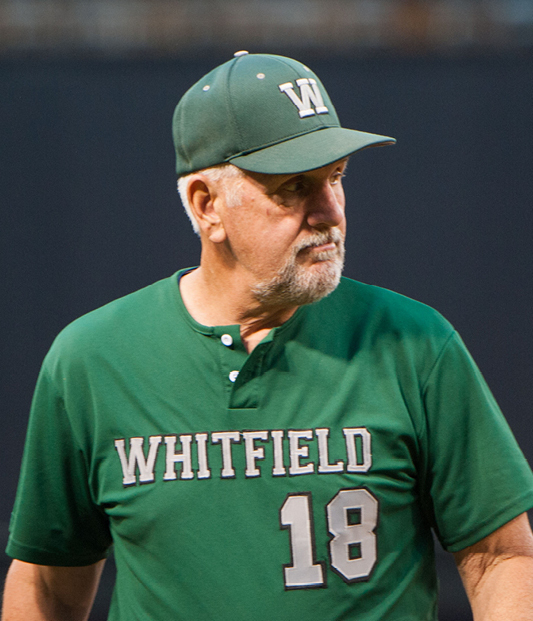 However his legacy lives on in the hundreds of student-athletes and coaches who had the privilege of being a Warrior with him during his 26 seasons at Whitfield. A quiet and visionary leader, Sam Davis played a major role in the growth of Whitfield’s athletic program during the 1990’s and early 2000’s. 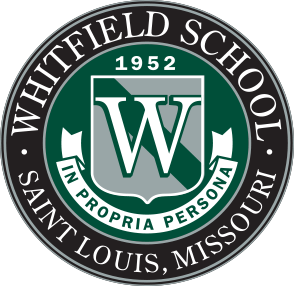 Sam recognized that developing visible and successful girls and boys sports teams was a critical component to establishing Whitfield as top tier school and would demonstrate our school’s excellence and spirit to the entire St. Louis community. Sam joined the board in 1993 and gave years of valuable service as well as tangible contributions. He generously provided for athletic facilities most notably the Davis Powerlifting & Fitness Center that bears his name. Often working behind-the-scenes, Sam supported Whitfield teams and coaches in a variety of ways including giving his financial support to purchase necessary upgrades for the baseball field and dugouts, the irrigation system and even team uniforms. And, Sam was never shy about sharing words of encouragement to student-athletes and coaches alike. When John was competing on the soccer pitch, basketball court and baseball field, Sam was there cheering on his son and his Warrior teammates. 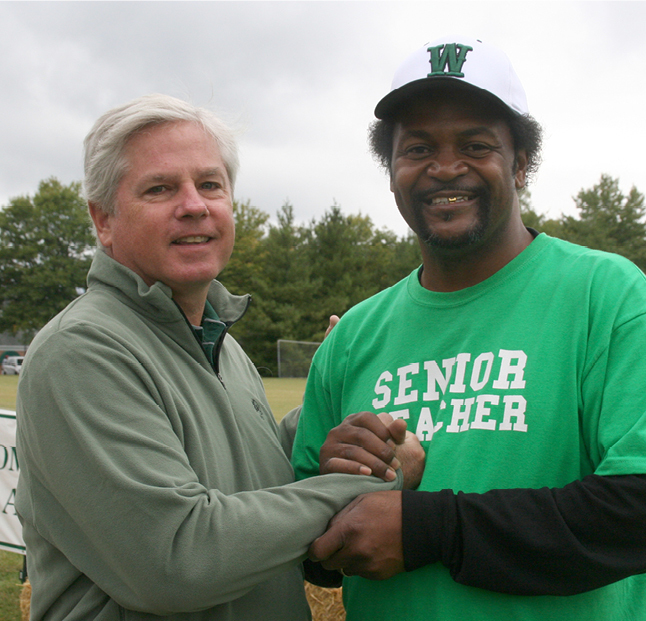 Without Sam’s passion and enthusiasm, Whitfield would not be the school it is today. As a dedicated and active alumna, current parent and alumni parent, Ginger’s devotion to all things Whitfield has remained at the highest level. She played tennis, field hockey and soccer during a time when Whitfield’s athletic program was early in its development – especially the girls program. 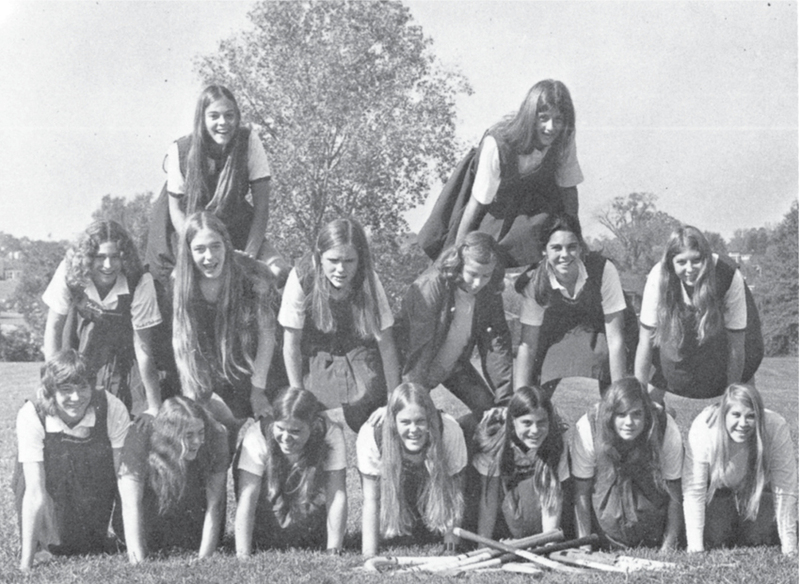 Although the Warriors did not win a lot of games in those days, Ginger and her teammates felt a great sense of pride in putting on the Whitfield uniform and representing their school. Ginger’s dedication, enthusiasm and talent on the court and on the field set a lofty example for Whitfield athletes for years to come. As many of you know, Whitfield gives the Ginger Newton Jacobi Athlete of the Year Award to a male and female recipient each spring at the annual Awards Day ceremony. In fact several of tonight’s inductees are past recipients of this prestigious award. Ginger continued her athletic career at the collegiate level, playing tennis all four years while earning her BA degree at Ripon College. In 1999, Ginger and her husband Jan enrolled the first of their three children at Whitfield: Ted, Class of 2006, Jorie, Class of 2007 and Peter, Class of 2010. As a current parent, Ginger attended hundreds of volleyball, soccer, baseball and basketball games cheering on the Warriors. In addition to embracing her role as a fan of Whitfield athletics while her children were in uniform, Ginger was a tireless parent-volunteer working countless of hours in the concession stand and co-chairing the Booster Club for many years. Ginger comes by her love of Whitfield naturally. Her father, George A. Newton, was one of a small group of passionate board members and school leaders in the 1970’s and 80’s who literally re-envisioned and then built the Whitfield School of today. 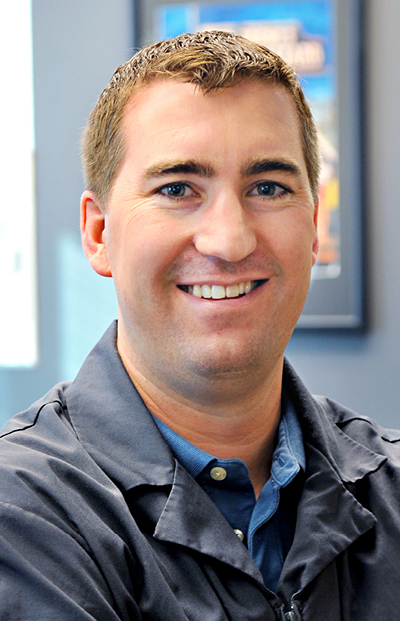 We hear his name each year when the George A. Newton Outstanding Teacher Award is presented. In recognition of her selfless leadership, Ginger received the Elizabeth Woods Bradbury ’63 Outstanding Alumni Award in 2010. As a four-year starter on Whitfield’s varsity field hockey and soccer teams, Margot was instrumental in establishing the Warriors’ athletic program as a consistent contender in the St. Louis area. As a field hockey player, she was selected to the All-MWAA team all four years, was named to the Regional All-American team senior year, and was first-team All-Metro her junior and senior seasons. She set the Whitfield single-season record with 34 goals as a senior and is the career scoring leader with 178 points and career goals leader with 77. She holds the single-game record for goals (5), assists (3) and points (11). During her junior and senior seasons, the field hockey team advanced to the Final Four in the Midwest Field Hockey state tournament. On the soccer field, Margot was a four-year All-MWAA selection as a goalkeeper and holds eight school records as a keeper. 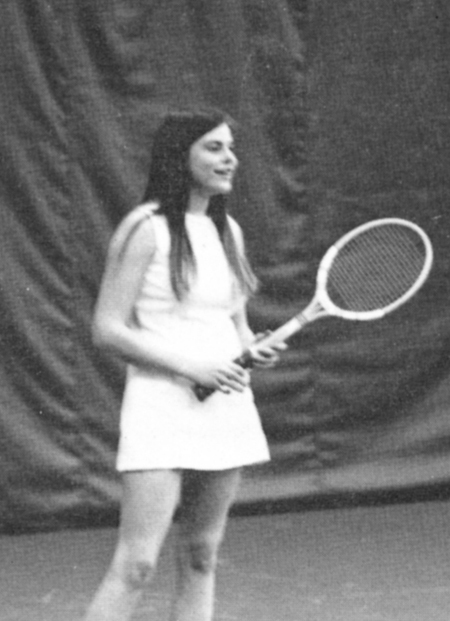 In addition, Margot received the Ginger Newton Jacobi ’73 Athlete of the Year award in 1998. 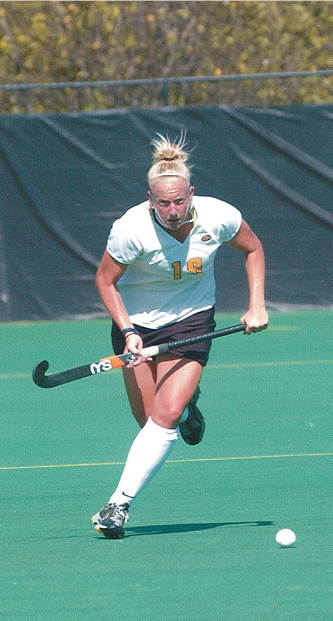 Margot continued her academic and field hockey career at the University of Iowa where she earned her Bachelor’s degree in Health and Sports Studies while minoring in Psychology. As a freshman, she played in all 20 games scoring five goals including the game-winner against Indiana. By her senior year, she was named captain and helped lead the Hawkeye’s to the Big Ten Championship and a bid to the NCAA tournament. After graduating from Iowa, Margot returned to St. Louis to begin her career as a personal trainer. In addition, she gained experience as a high school coach including serving as Whitfield’s varsity field hockey coach and girls soccer assistant coach/goalkeeper coach from 2005-2007. She is currently the assistant field hockey coach at MICDS. 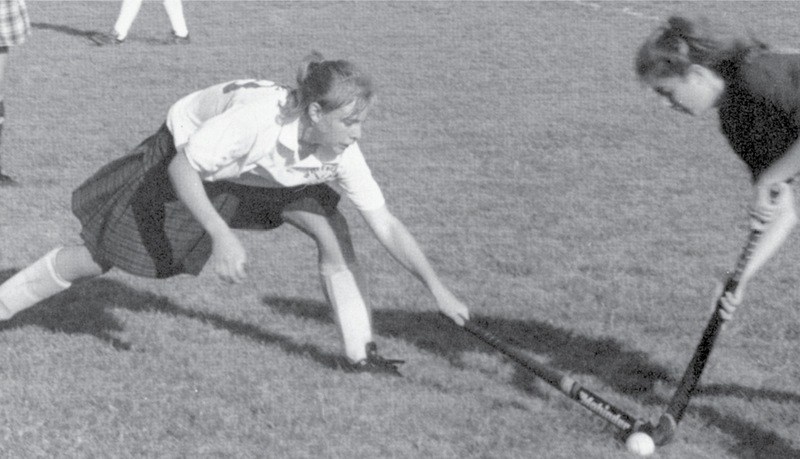 A highly skilled, four-year starter on Whitfield’s field hockey team, Annette was the first Whitfield student-athlete, male or female, to continue her playing career at a Division I school – the University of Iowa. Her coaches described her as a gutsy player who would not hesitate to dive head first for the ball. She was selected first team All-MWAA her junior and senior years. When Annette graduated from Whitfield, she had set multiple records including being the all-time leading scorer. She is a two-time recipient of the Ginger Newton Jacobi ’73 Athlete of the Year award receiving that honor in 1992 and 1994. While earning her bachelor’s degree at Iowa, Annette was a four-year letter winner for the Hawkeyes, a two-year starter, and captain her senior year. 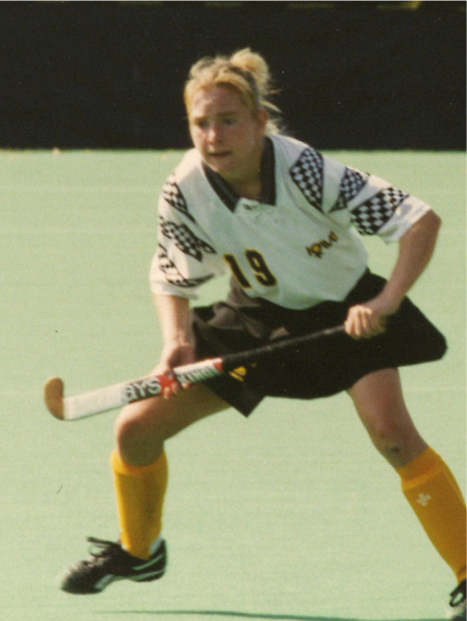 She tallied 12 goals and three assists as a midfielder and was also a part of the 1995 and 1996 squads that both went 10-0 on the way to Big Ten Championships. Finally, Annette was a member of three NCAA Tournament teams including the 1994 squad that advanced to the Final Four. In addition to her successful collegiate playing career, Annette had a very successful collegiate coaching career. 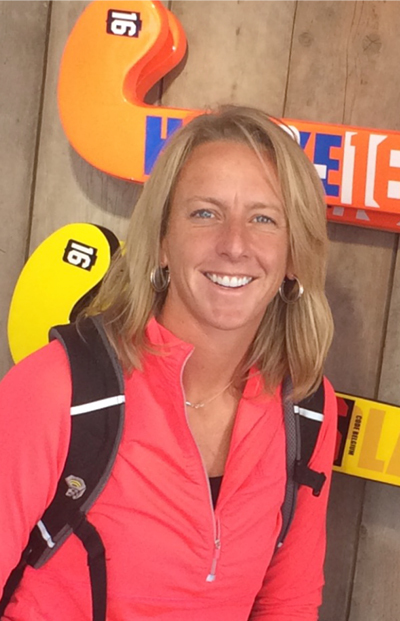 She joined the Ball State University field hockey coaching staff as an assistant in 2001 and served as head coach from 2003-2009. She also received her master’s degree from BSU. During her tenure, Annette coached more than 20 players to All-Mid American Conference honors and multiple players to all-region accolades. Her teams were successful in the classroom earning all-conference and national academic honors. 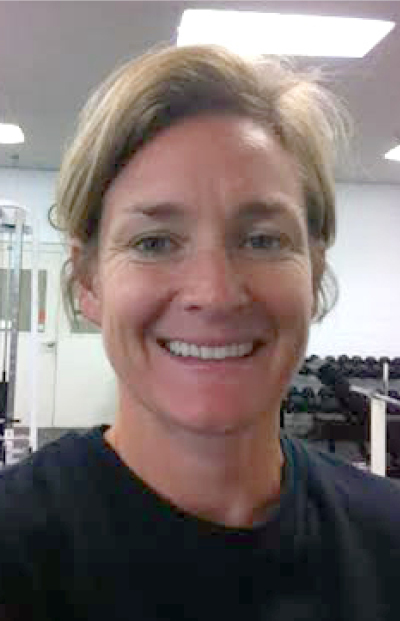 As head coach, Annette recruited Maggie Durbin Young who is currently a Whitfield faculty member and the Warriors’ head field hockey and girls lacrosse coach. Before coaching at BSU, Annette was an assistant coach at Whitfield for one season and served as a volunteer assistant during one season at the University of Iowa. As a three-sport varsity athlete, Rob excelled in soccer, wrestling and baseball for the Warriors. 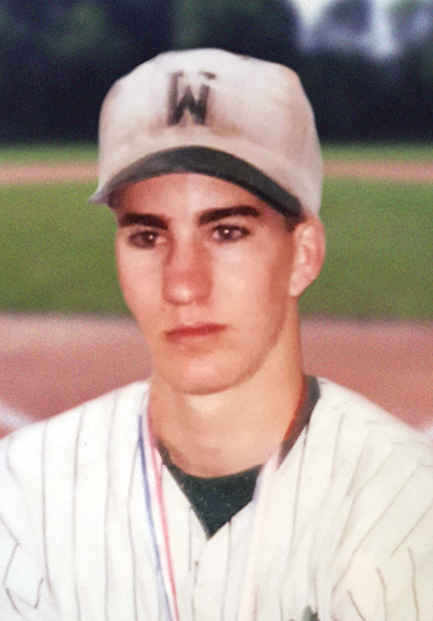 As a sophomore, he was a valuable member of the state champion baseball team – the first ever state title in Whitfield’s history. He was a starter during his junior and senior seasons and served as captain his senior year. 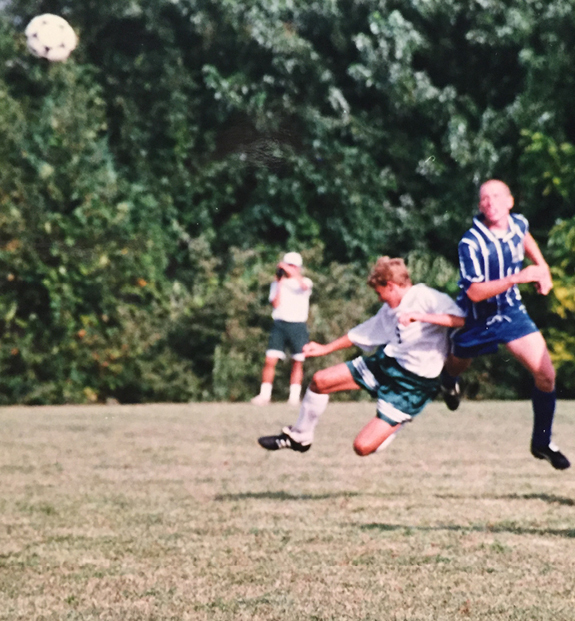 In soccer, Rob was an outstanding defender all four seasons and again, served as captain as a senior. In wrestling, Rob was Whitfield’s first individual state wrestling champion in 1997. His outstanding stats on the mat include: two-time individual district champion, two-time individual sectional champion, four-time state qualifier and two-time individual state qualifier. He is the only three-time recipient of the Ginger Newton Jacobi ’73 Athlete of the Year Award receiving it in 1995, 96 and 97. Joe had an outstanding career for the Warriors playing four years on the varsity soccer, basketball and golf teams. He was a four-year starter on the soccer team and served as captain his senior year. Joe was on the Warriors’ first soccer district champion team in 1991 and was named second team all-conference his senior year. On the basketball court, Joe was a three-year starter, played on the Warriors’ first basketball district championship team in 1992 and was the all-time leading scorer when he graduated. 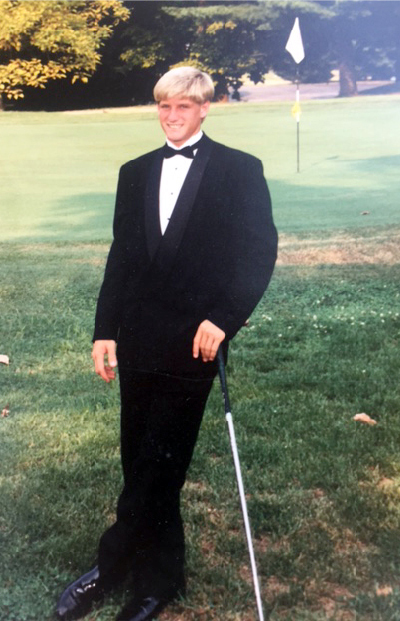 As an outstanding golfer for the Warriors, Joe served as captain all four years of his high school career. He was a four-year individual state qualifier finishing in 5th place his freshman year, 4th place sophomore year and then wining the district championship in both his junior and senior seasons. He finished in 3rd place in the state tournament his senior year. 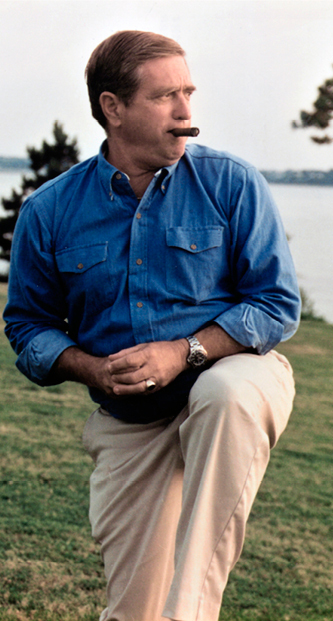 Joe received the Ginger Newton Jacobi ’73 Athlete of the Year award in 1992, the inaugural year of that award. Joe continued his academic and golf career at Guilford College. While earning his bachelor’s degree, Joe played four years and served as captain during the 1994-1995 season. His team won the conference championship in 1993, 2nd place in the conference tournament in 1993 and played in the NCAA DIII tournament in 1994. He was one of only five student-athletes nominated for DIII Freshman of the Year. Joe played golf professionally for one year playing in the Asian Tour Qualifying Tournament in 1997.